Flanagan 2018 final round…. 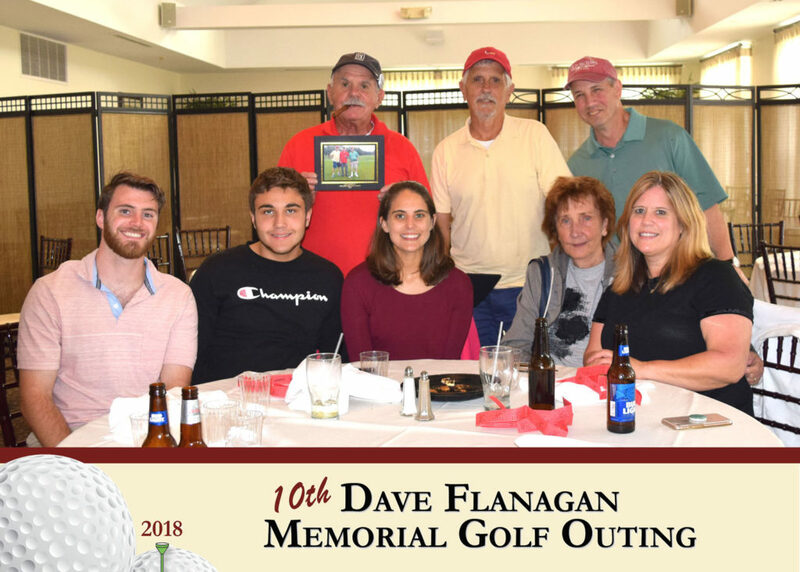 | RJO'Connell & Associates, Inc.
Our sincere thanks to everyone that participated & supported our 10th Dave Flanagan Memorial Golf Outing. It’s the work of many people that come together in Dave’s memory that created such a successful day. We Thank You! ← Flanagan Golf Registration has now begun….